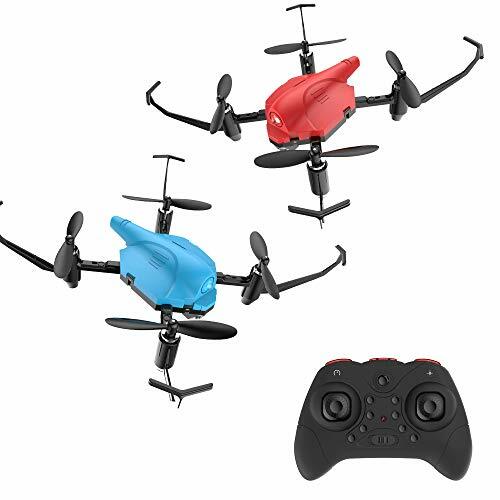 This is a fun set of two battle drones, in blue and red. 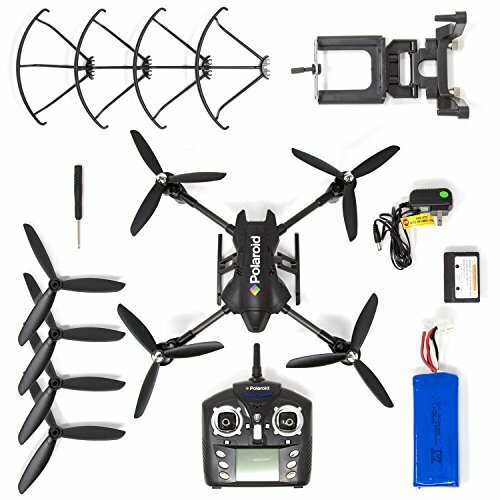 You'll get a pair of drones to fly together, battle, and practice with. 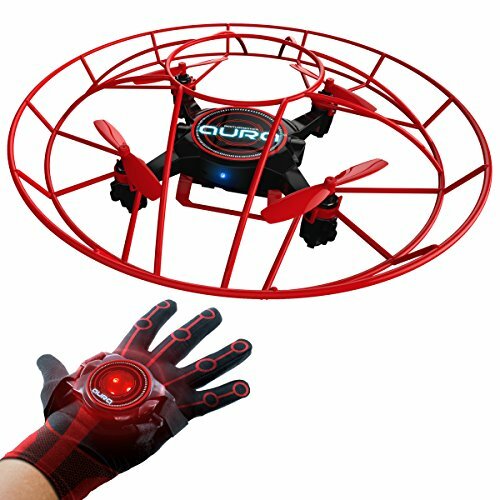 These fun flying drones each come with their own remote control. 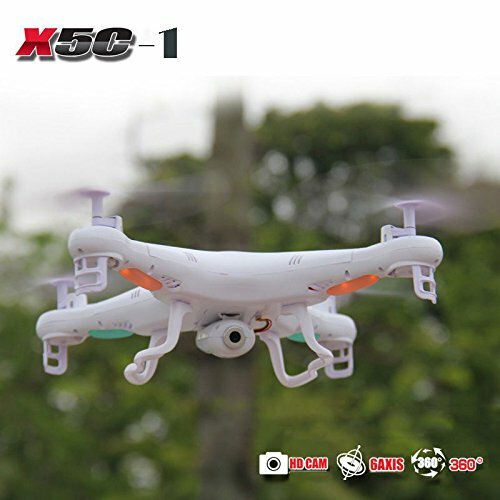 Battle in the air with the onboard infrared fighting function -- shoot using infrared light. Four hits means defeat and a slow, safe landing -- the flight is over when the battle is won! 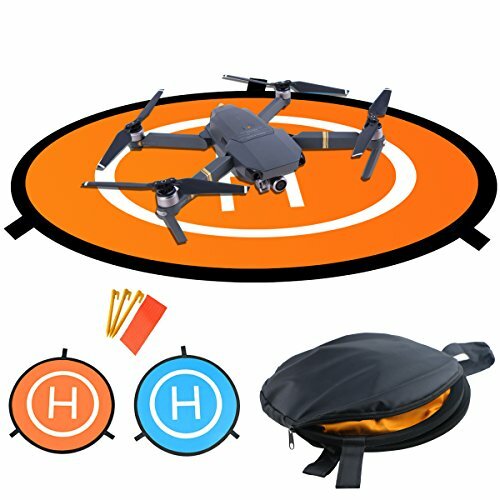 These are easy to fly drones with common features like headless mode, one key startup and one key landing, 360 degree flips, and more. Drones are extra fun when flown together!